Are you up to date with the latest content marketing statistics? Most people know content marketing’s effective. But sometimes you want proof so you know for sure your strategy will work. Understanding the data will also help you with strategic planning. You’ll also learn what kind of content and delivery suits which audience. But there’s so much research around that’s it’s time consuming to hunt it all down yourself. That’s why we’ve rounded up the most important and reliable content marketing statistics from around the web. These’ll help you prove content marketing works to the people holding the purse strings. More importantly, they’ll help you make data-driven decisions that you know for sure will bring business results in terms of attention, awareness, leads and sales. There’s a lot of data around. Where possible we’ve focused on content marketing statistics from the last year or so, so it’s totally up to date. Here’s a table of contents so you can jump straight to the content marketing industry statistics that interest you the most. Let’s start with some stats on content marketing usage. One of the major reasons to use content marketing is that your audience is online. Content marketing is a great way to reach them where they are. According to Pew Research, 26% of US adults are almost always online. They’re part of the 77% of US adults who go online daily. They go online between once and several times a day. 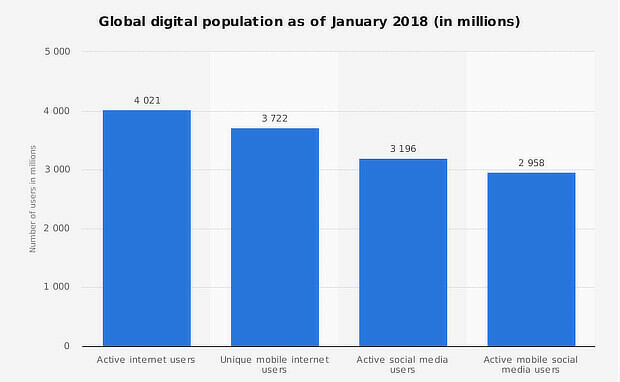 Worldwide, Statista says the global digital population is just over 4 billion. That includes 3.7 billion mobile internet users. There are also just over 3 billion social media users. So, the next stat is no surprise. The 2018 B2B content marketing statistics from the Content Marketing Institute (CMI) show that 91% of B2B marketers use content marketing to reach customers. And the CMI’s 2018 B2C content marketing stats reveal that 86% of B2C marketers think content marketing is a key strategy. Does content marketing really work? If you believe the latest content marketing industry stats, many marketers think it does. But they don’t all know how to do it right. The CMI says content is one of the most effective ways to promote a business. Almost half of all marketers plan to use content to reach their customers. PointVisible agrees. 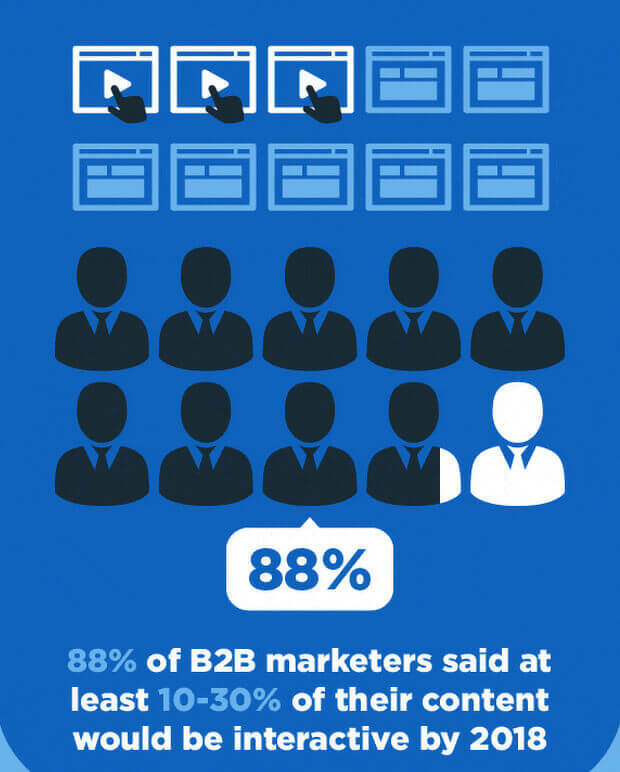 Their research shows that 60% of B2C marketers are committed to content marketing. But many marketers don’t know how to use content marketing. According to Marketing Profs and the CMI, 63% of businesses don’t have a documented content strategy. According to the CMI, 32% of marketers think their content creation workflow is fair or poor. Research from Zazzle Media supports this. It reveals that 60% of people find it hard to produce content consistently. And even when they do produce content, they may not be happy with it. Some 65% of people find it hard to produce engaging content. Now, let’s look at content marketing ROI. These digital content marketing statistics prove content marketing works. We’ll look at specific content marketing tactics a bit later. For now, here’s the big picture. Tiger Fitness has one of our favorite content marketing ROI case studies. They got a 60% returning customer rate with video content marketing. Skyword’s research says the best content marketers focus more on engagement and conversions than traffic. But you still need traffic so people will see your content. Content is worth optimizing because 95% of people only look at the first page of search results. So if your content appears on the second page or after, most people won’t see it. But even a first page position is no indicator of success. 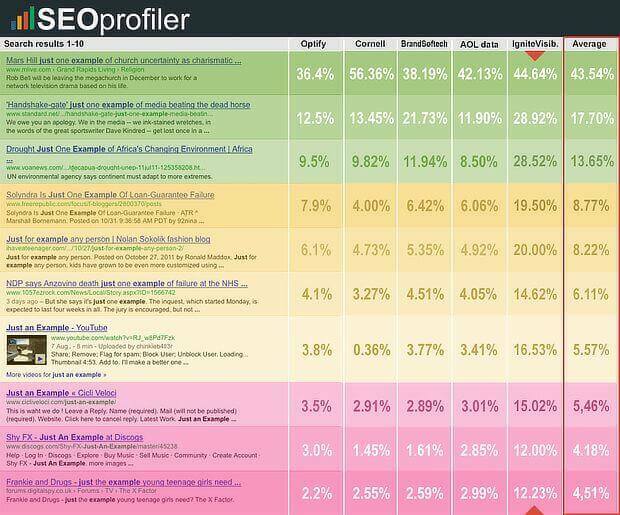 As Ignite Visibility reveals, half of the clicks in SERPs go to the top 3 results. Next, let’s look at stats for some of the key content marketing formats marketers use. The latest content marketing lead generation statistics show that most marketers use blogging as a key content marketing tactic. OKDork’s data shows blog posts are among the most shared content online. That’s likely why blog content creation is a top priority for 53% of marketers, according to the State of Inbound report. What’s most effective when blogging? Hubspot’s research indicates that blog post titles with 6-13 words get the most traffic. 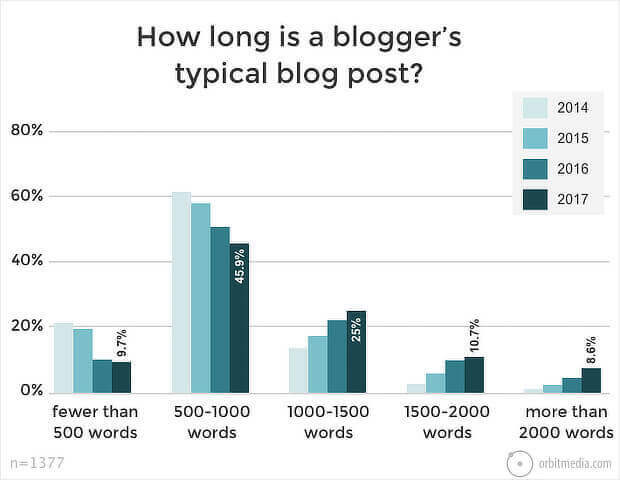 And Orbit Media suggests that the average blog post is 1142 words long. However, if you really want to rack up those social shares, you’ll need to go long. According to OKDork, the posts that get the most shares are more than 3,000 words long. Podcasting has become an important way to reach your audience. According to Statista, 45% of global internet users aged 25-34 listen to podcasts. 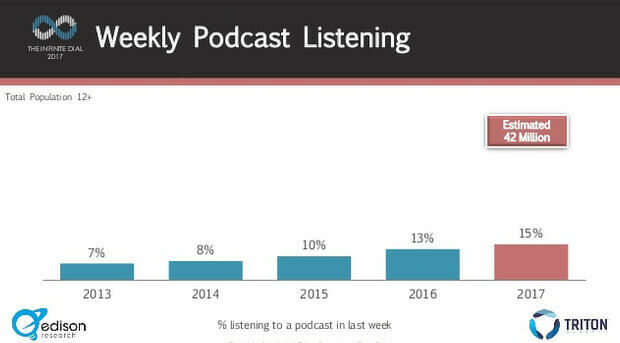 According to Podcast Insights, 49% of podcast listening happens at home. Some 22% of people listen in their car. That’s likely why the State of Inbound report reveals that 11% of marketers plan to start podcasting. Images are a great starting point when looking at content marketing effectiveness. That’s because content with images gets more views, making it a great way to reach a wider audience. Images also help to spread your message wider, as content with images also gets more shares. There are lots of image types you can use. A good place to start is with infographics. According to OKDork, they’re the most shared content type. And Forbes says 84% of those using infographics find them effective. Now, let’s turn to another type of visual content marketing: video. The State of Inbound report shows that marketers are going big on video. 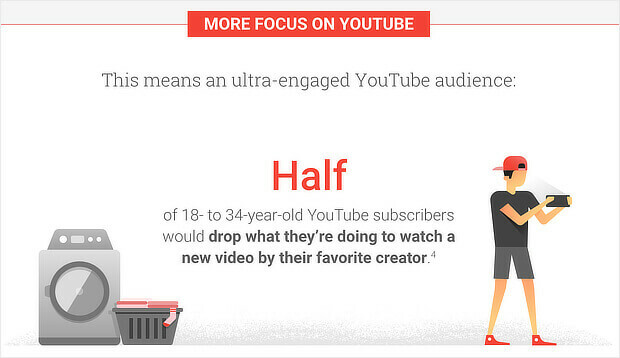 Some 48% of marketers are making YouTube video a priority. And 46% plan to focus on Facebook video. That’s not surprising, as video gets results. Video is trusted by 40% of millennials and half of those aged 18-34 would stop what they’re doing to watch a new video. The CMI’s content marketing statistics show 72% of B2B marketers and 76% of B2C marketers use video. It’s pretty effective: Aberdeen Group says marketers who use video get 66% more leads per year. One thing’s for sure; video isn’t going anywhere. By 2021, Cisco says, video will represent 82% of all internet traffic. Check out more video marketing statistics in our guide. Let’s look at webinars as a form of visual content marketing. If it’s taking a while for people to sign up, don’t panic! 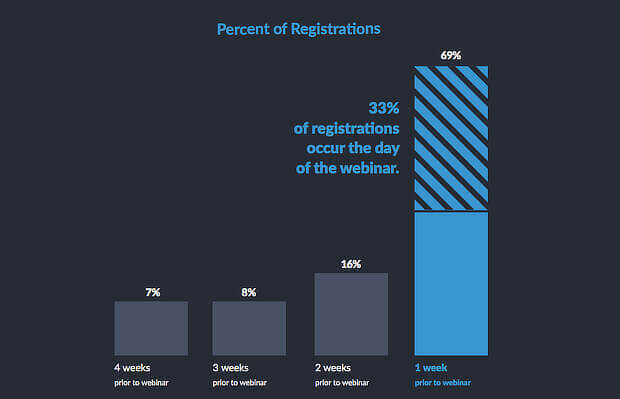 GoToWebinar says 69% of registrations happen in the last week before the webinar date. Plus a whopping 33% of all webinar signups occur on the day of the webinar. Get your webinar timing right to get more attendees. It turns out 12PM Pacific/3PM Eastern is the most popular time. Not everyone who signs up will actually attend. Bizible says a third of registrants only ever watch the webinar replay. And BrightTalk says 47% of on-demand views happen 10 days after the webinar. Still, webinars are effective for lead generation. Wyzowl surveyed marketers who’d hosted or participated in a webinar. The results showed 87% found them effective. And 49% plan to host or take part in a webinar this year. There’s more. Some 2-5% of webinar attendees make a purchase. And 20-40% become leads. That makes webinar marketing a great addition to any content strategy. Here’s another way to use content marketing to attract your audience. Go interactive. Go Gulf says 93% of marketers see interactive content as effective. And 88% of marketers will make 10-30% of their content interactive this year. A good starting point is quizzes and contests. CMI research shows these are the most engaging interactive content formats. Finally, to future-proof your content marketing strategy, use augmented reality (AR) and virtual reality (VR). Cisco says use of these technologies will increase 20x by 2021. You can’t ignore mobile in a 2018 content marketing stats roundup. That’s because this area has developed rapidly in the last few years. More searches now happen on mobile devices than desktops. Plus, by the end of this year, 52% of all web traffic will be mobile. 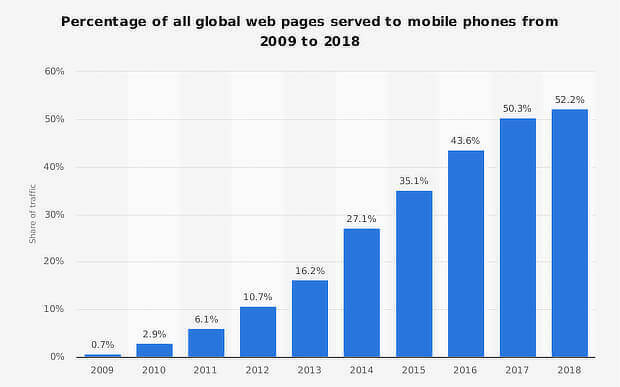 There’s more: one in ten Americans are smartphone only users, which means mobile marketing is the only way to reach them. And 70% of media time and 79% of social media time happens on mobile devices. If you’re sending emails to customers – and who isn’t?- it’s worth knowing that mobile email opens grew 30% in the last year. More and more, mobile users are shopping. Google’s research shows that comparison searches using “best” have increased by 80% in the last two years. But when they land on your site, visitors expect a great experience. In fact, 53% of visitors leave your site if content doesn’t load in 3 seconds or less. That’s why it’s so important to optimize your site and content for mobile conversions. Future-proofing’s important for the mobile market, too. 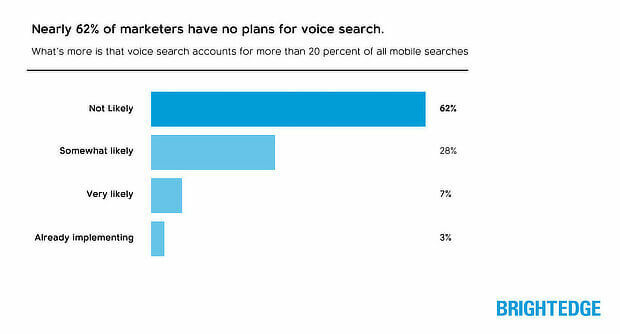 Some 62% of businesses haven’t yet optimized for voice search. And voice search is getting more important. 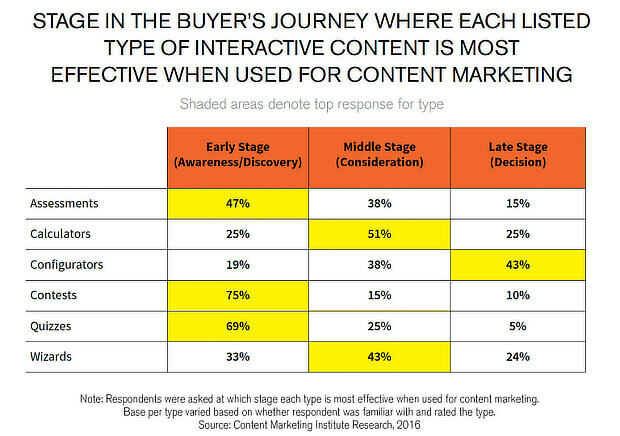 There are just a few more content marketing stats on different content types. Consider adding original research into your mix. It gets millions of shares on Facebook. 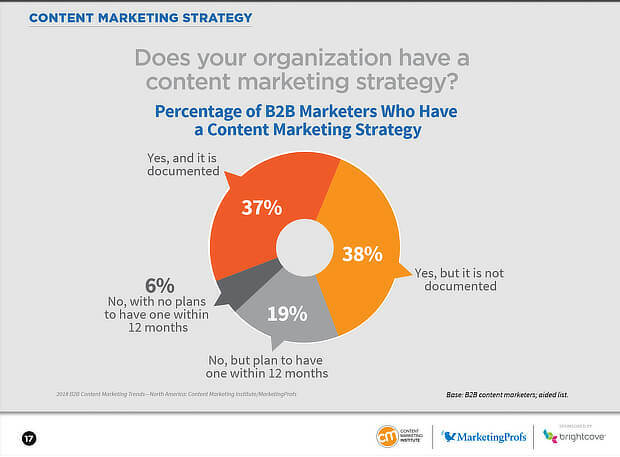 Think about including white papers in your content marketing strategy, say the latest B2B content marketing stats. Around 79% of B2B buyers share white papers with colleagues. And ebooks still make great lead magnets. Hubspot’s top lead magnet ebook in 2017 was shared more than 12,000 times. We’re getting near the end of our content marketing stats roundup. Now let’s look at some ways to share the content you create. We’ll start with email marketing. Then we’ll look at aother content marketing channels. One of the most effective ways to promote your content is to use email marketing. 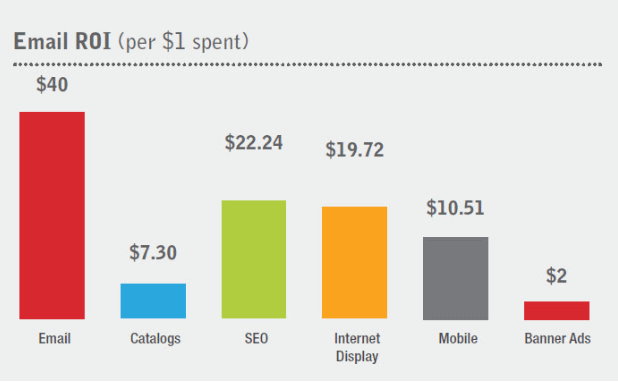 According to Smart Insights, it has an ROI of $40 for every dollar spent. We’ve got a bunch more email marketing stats in our article on email marketing vs. social media. And you can check out our discussion of whether email marketing is dead. But here’s one more stat to energize your email marketing strategy. To get more from email marketing, test. Campaign Monitor says A/B testing boosts email marketing conversions by 49%. 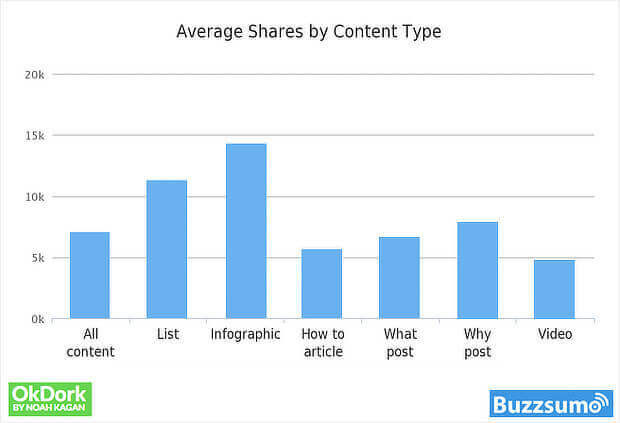 Finally, let’s look at where else you should be sharing your content. The short answer is: social media. Social media posts are the most effective types of content for B2C. But it’s not just consumers who use Facebook. 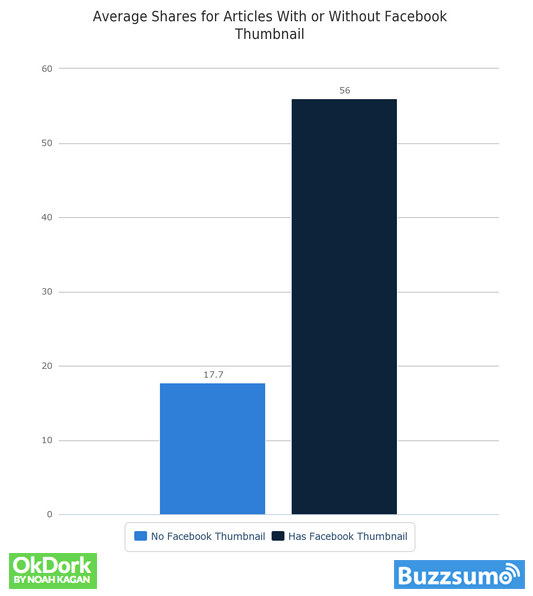 The State of Inbound report shows that 74% of people use Facebook for professional purposes. Among Facebook users, 75% visit the site at least once a day. Facebook and YouTube are key channels to reach older online users. Snapchat and Instagram rule for the younger demographic. According to our own email marketing stats roundup, 57% of all content is shared on Facebook. And Google says people use YouTube mainly for solutions, entertainment, and learning new things. Now you have the content marketing statistics you need to support your content strategy decisions, and undertake data-driven marketing. Check out more OptinMonster features to extend the reach of your content. Next, check out our guides to SEO and growth hacking so you can achieve even more success with your content. And follow us on Twitter and Facebook for more in-depth guides and roundups.